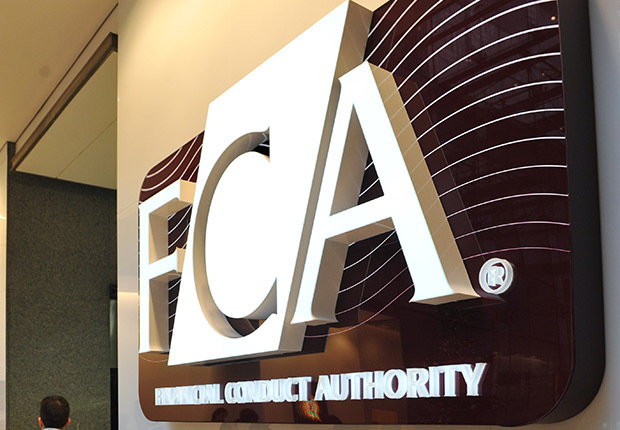 News that the FCA is to consult on new lending rules which would help ‘mortgage prisoners’ is definitely to be welcomed, given that over 140,000 borrowers can’t currently move to a cheaper rate even though they have kept up their payments on their existing, more expensive rate. When the Mortgage Credit Directive was introduced I am not sure many felt we would be in such a position whereby credit-worthy borrowers would be forced to pay more, unable to remortgage to cheaper rates because of stricter affordability measures, but that’s exactly what we got. The fact that a consultation has now been announced which will hopefully move us from an ‘absolute test’ to a ‘relative’ one, is good news but I cannot help think that the solution already exists and that a consultation merely ensures the situation drags on for those most impacted. Consultations of this kind tend to take time – and while you might argue that ‘mortgage prisoners’ have had to wait this long for any positive action, what is another six months, the fact is that these borrowers could be saving hundreds, if not, thousands of pounds in mortgage payments by being allowed to move right now. Clearly, the vast majority of these borrowers are with unregulated/unauthorised or inactive lenders, but there is said to be 10,000 or so with lenders who’ve already said they will facilitate product changes. For this number, there should be no reason why the lending community can’t agree to move them from their SVRs onto better-priced products in a much shorter timeframe, and I would hope that all lenders are continually contacting these borrowers to let them know the options they have, but to also point them in the direction of mortgage advisers who are likely to be able to help them in so many different ways. 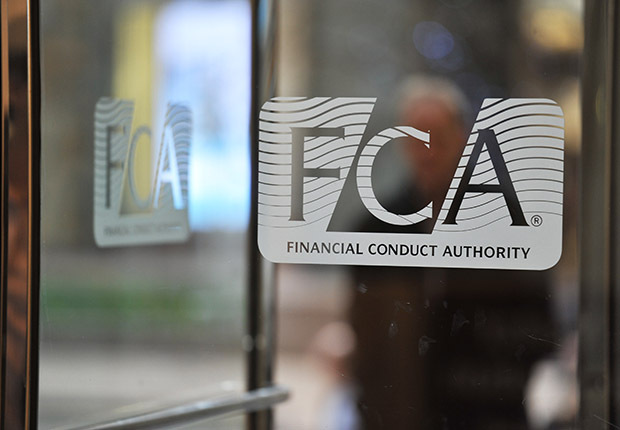 While we await the consultation, the responses, and (hopefully) the new lending rules, advisers should be making their presence felt with borrowers in such a situation because, even if you’re unable to help immediately, then should these new rules come into place you will be best-placed to look for product options across the entire market, not just those of the borrower’s current lender. The market is highly competitive at present and those who have been able to go many years paying mortgages at much higher rates, surely represent a good credit risk? Affordability is clearly important but it’s time this wrong was righted and let’s hope that lenders and the regulator are able to do so in double-quick time. 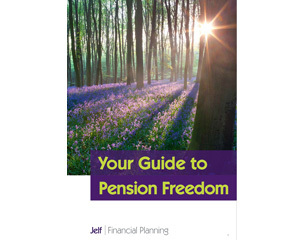 Jelf Employee Benefits has released a guide to help employers communicate the recent raft of pension legislation to staff. ‘Your Guide to Pension Freedom’ will help employers meet their duty of care in explaining the changes to employees and in turn will help employees take more control over their pensions and retirement decisions. Could this herald the use of common sense lending, as opposed to ‘the computer says no’ scenario which was brought in post 2007. Will the ‘zombie’ lenders actually help borrowers is a consideration, if the mortgage is now owned by investors what is the incentive for them to lose good payers, what happens to TCF?